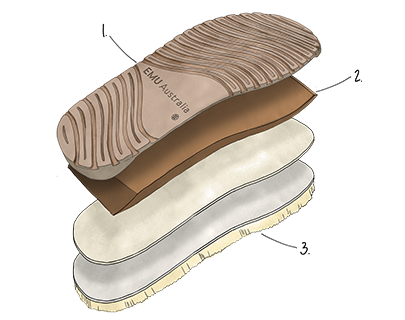 Lined with Australian Merino wool to keep feet warm and comfortable, the EMU Australia Monkey Tail is a suede boot featuring a monkey face and 3D applique tail. 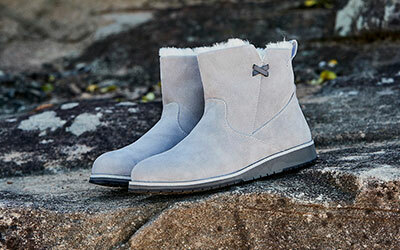 The Little Creatures Monkey Tail is a suede boot fully lined with Australian Merino wool. 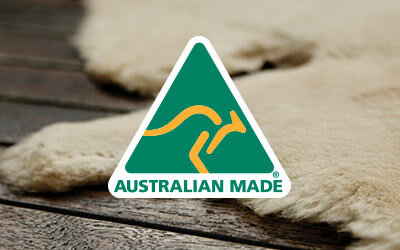 Warm and comfortable with a cushioning and grippy sole, it features a cheeky monkey face and tail.